​ The work curated within my BFA Thesis Exhibition is the results of my independent research during the school year of Fall 2015 to Spring 2016. 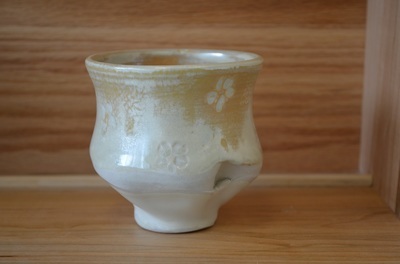 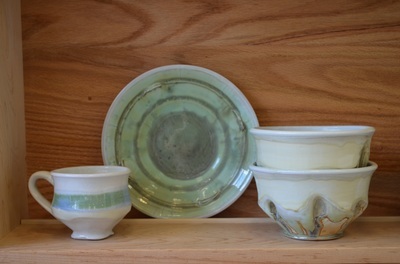 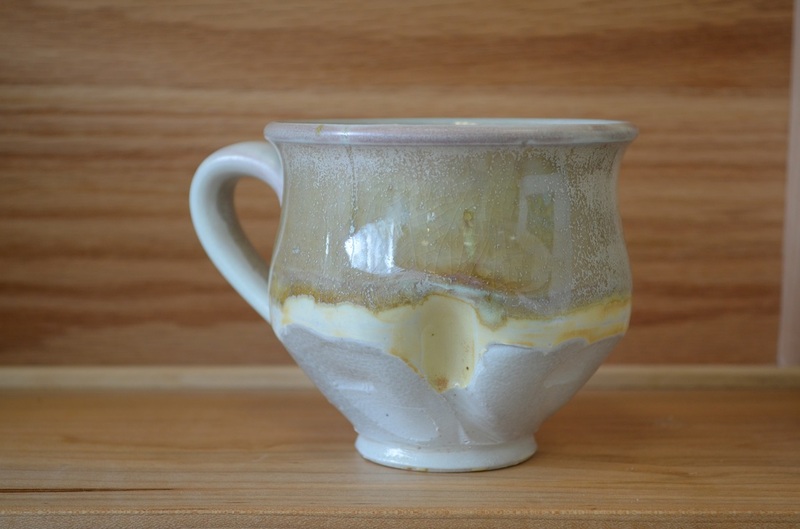 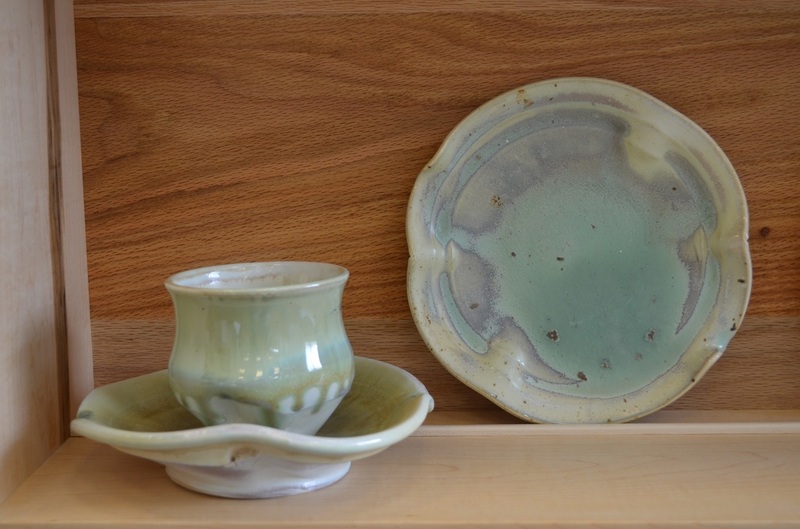 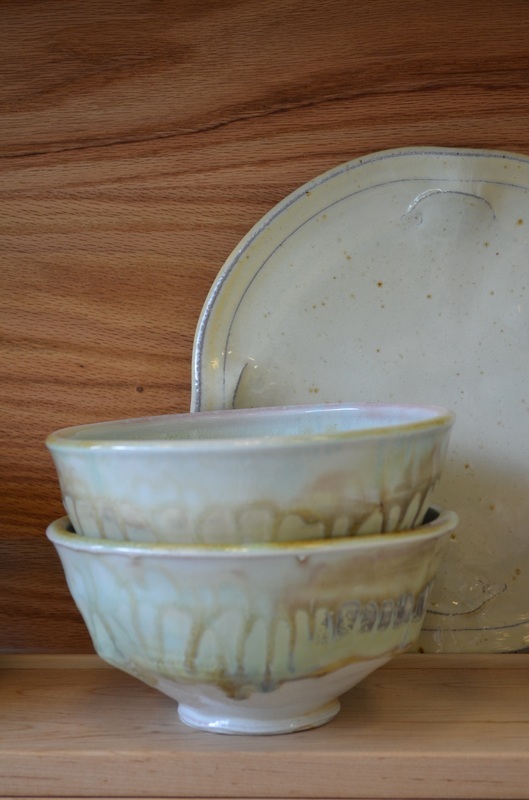 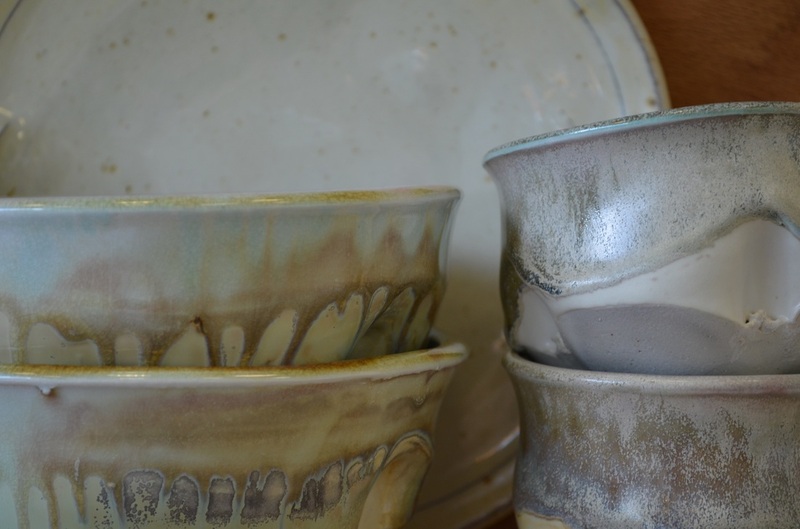 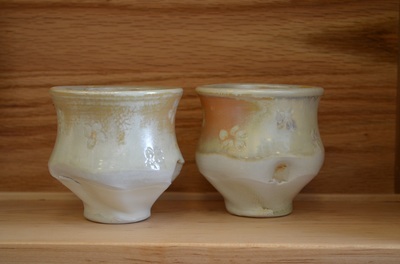 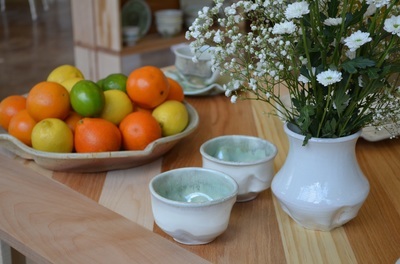 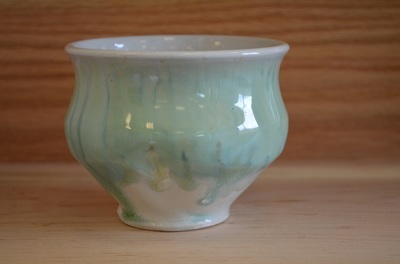 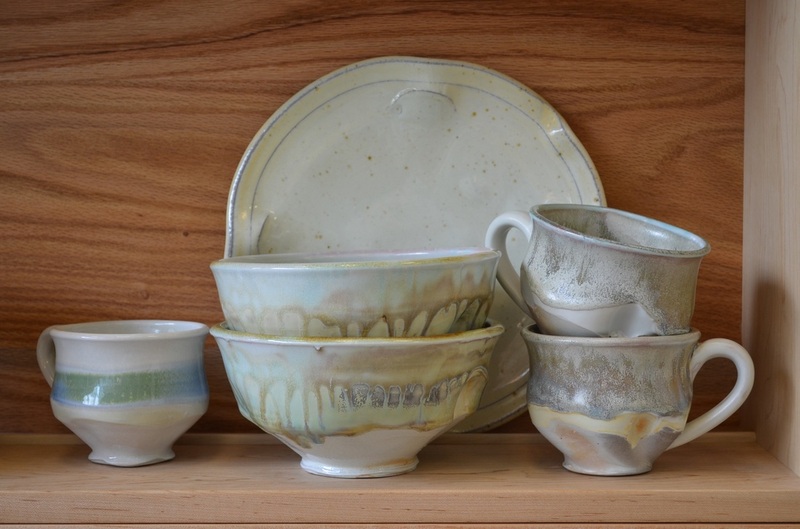 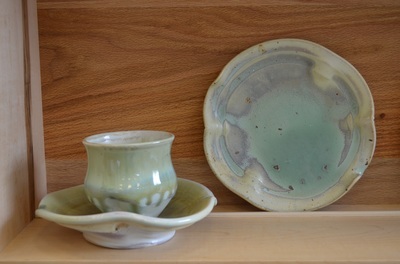 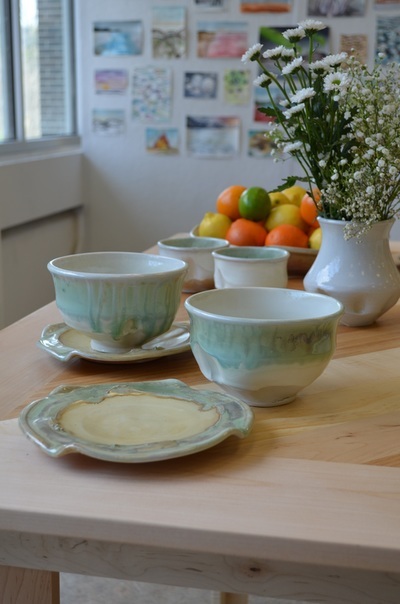 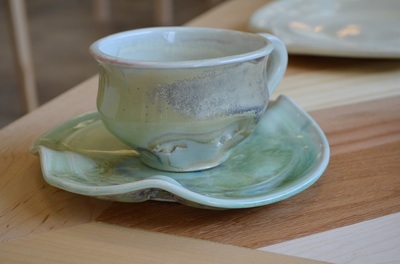 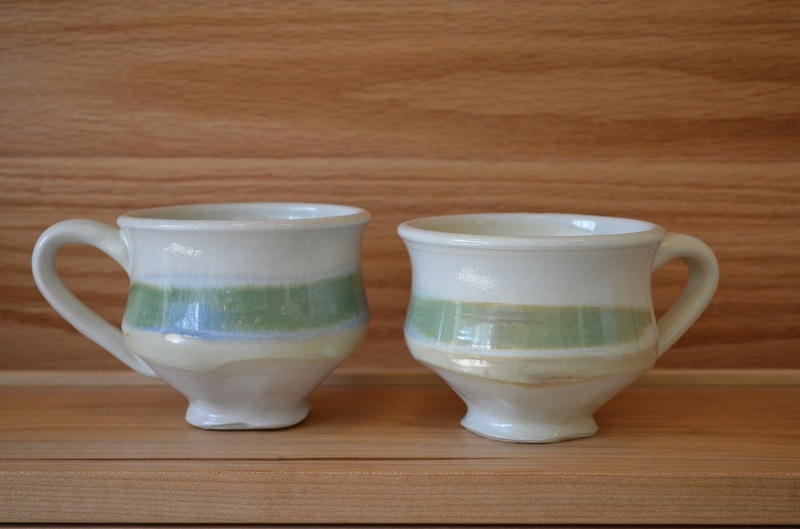 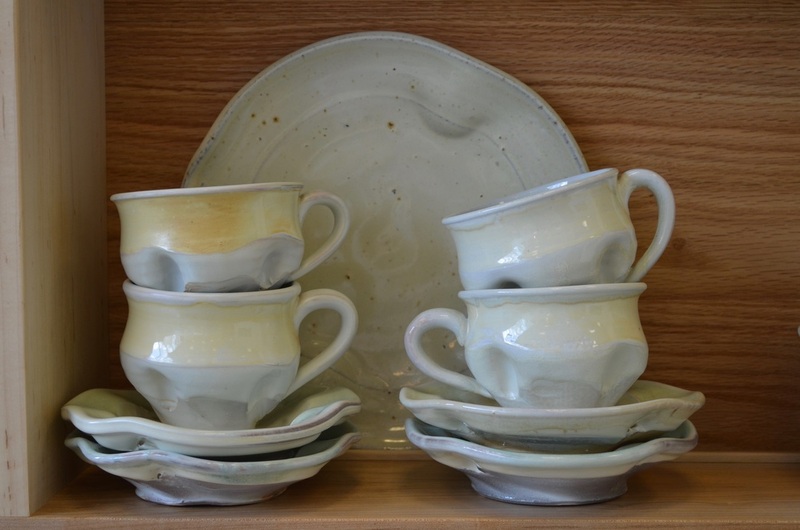 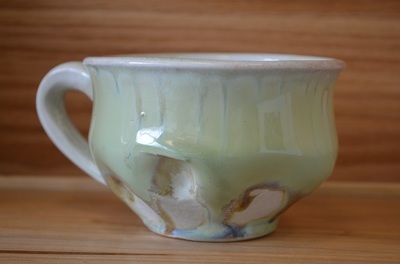 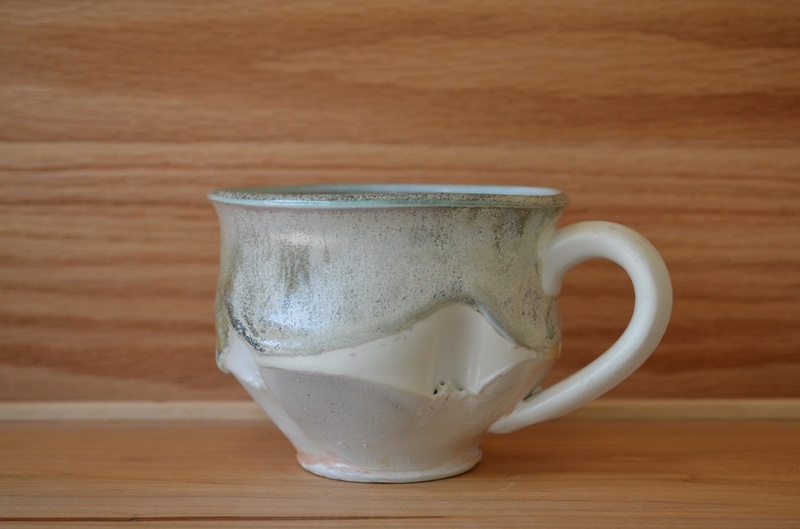 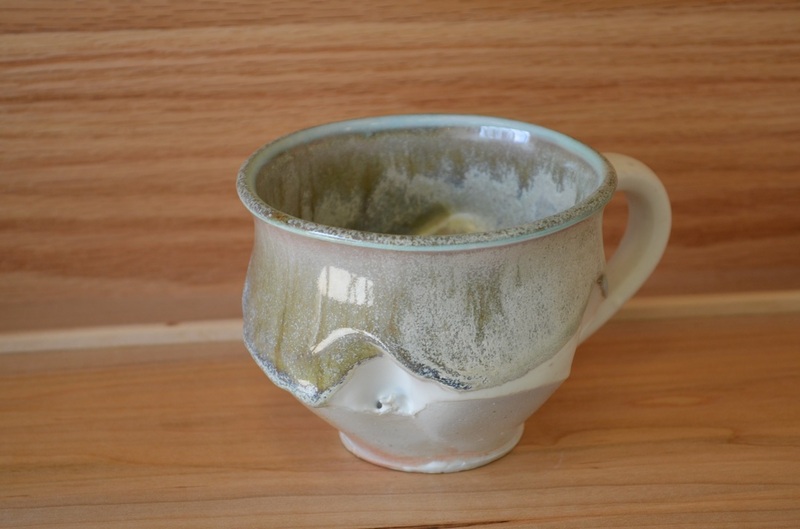 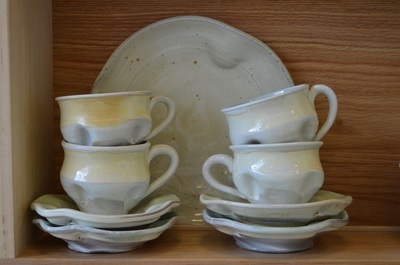 During my time, I have focused on the studio practice of functional ceramics created from the skill of wheel throwing. 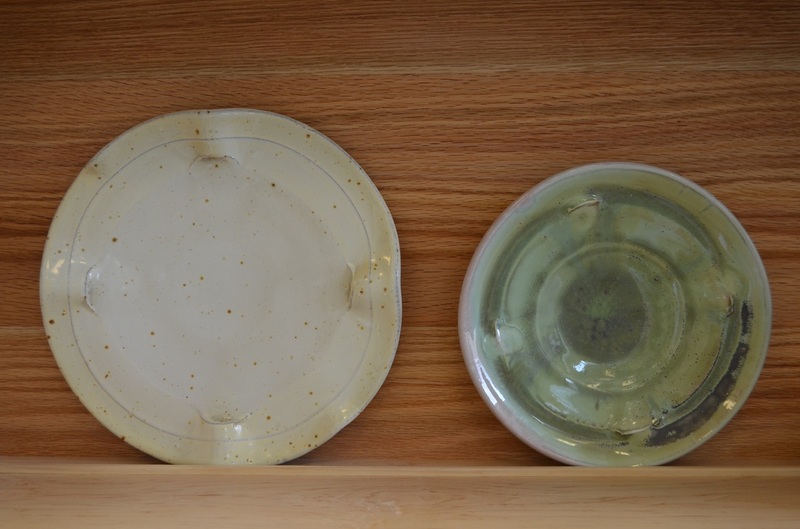 I have been working with two clay bodies, porcelain and stoneware, which are fired high temperatures in atmospheric kilns. 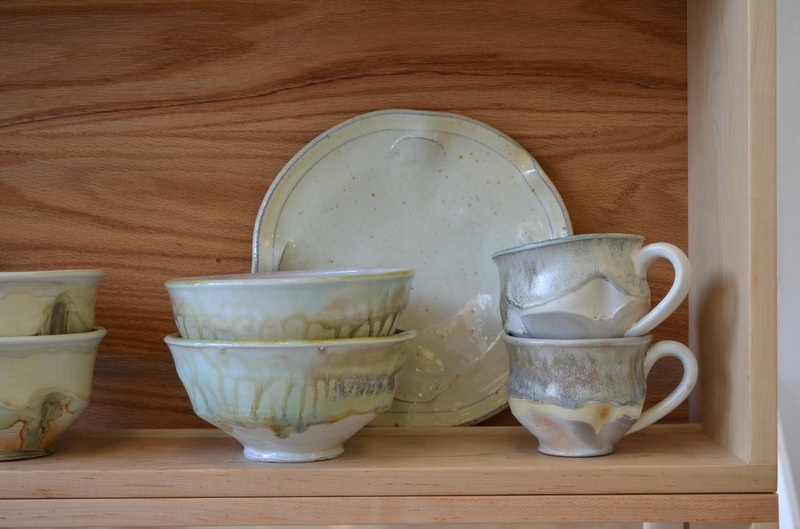 My research has stemmed from my discipline of creating functional ceramic wares for to used on daily life or displayed on a wall. 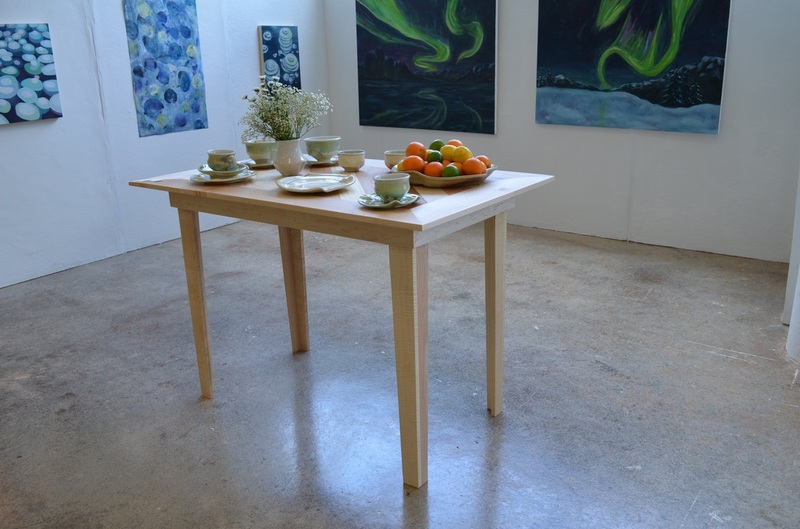 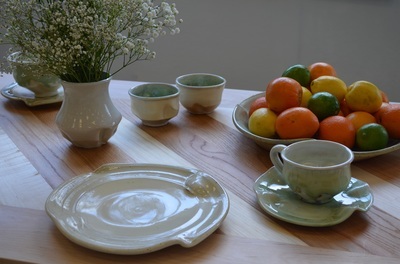 I have selected work to be exhibited in pairs and sets to address the concepts of formal dining environments and contrasting with the idea of ceramic pottery on the wall for display. Display and Use are two concepts circling around the lives that which my ceramics will have after the making process. 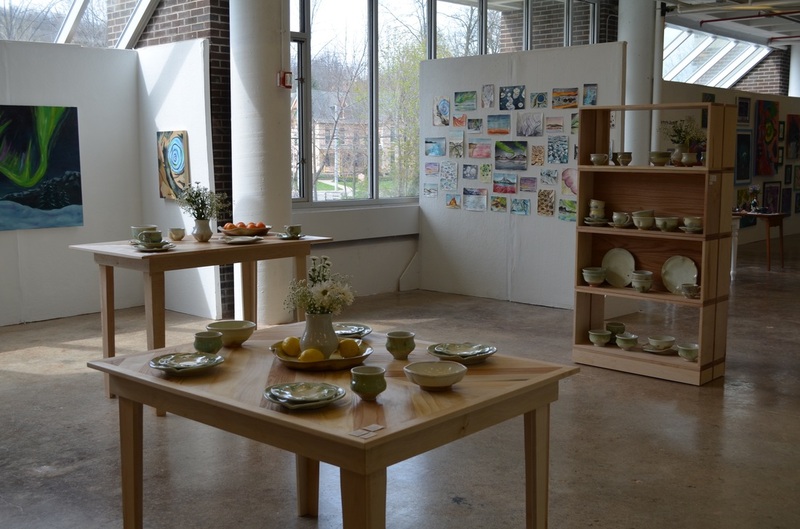 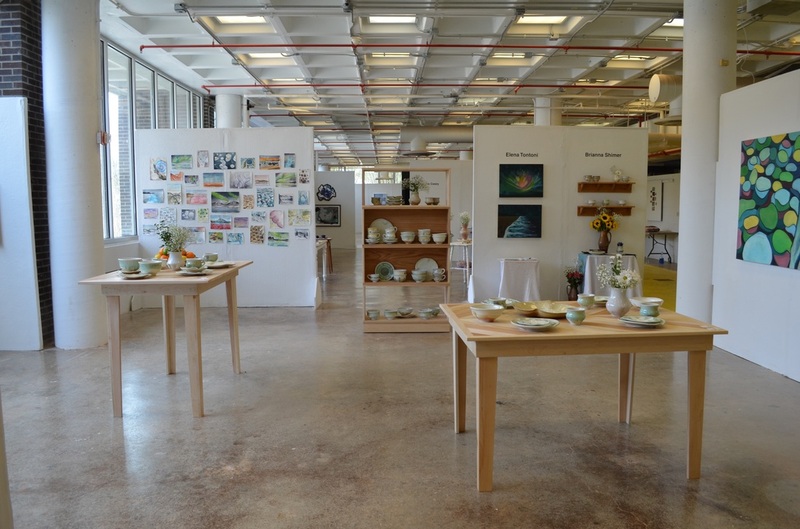 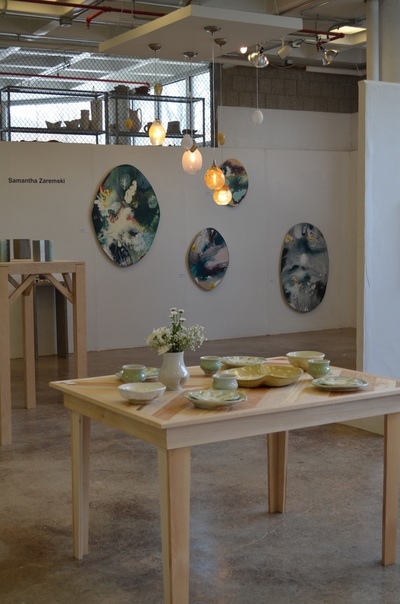 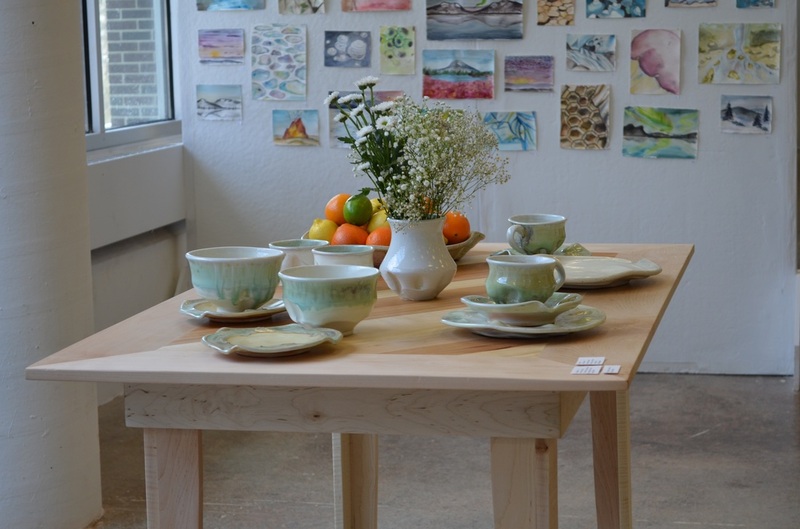 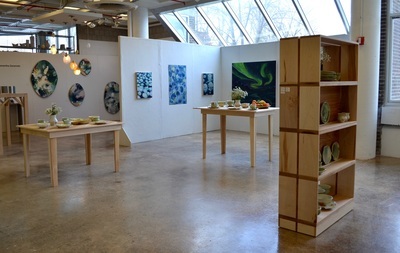 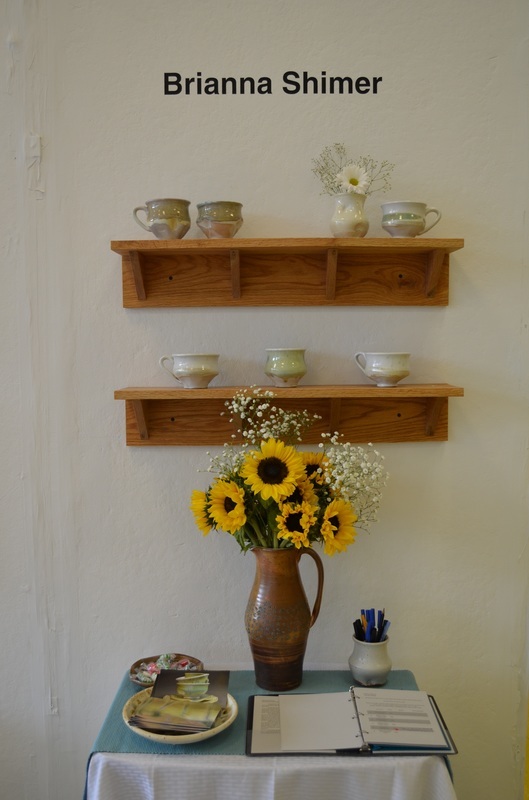 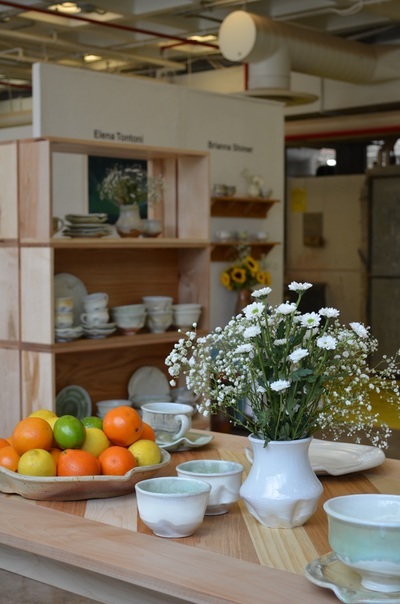 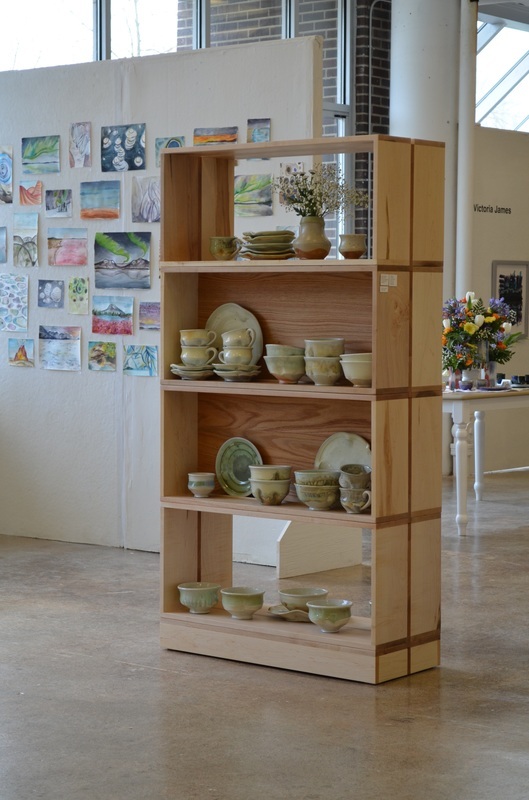 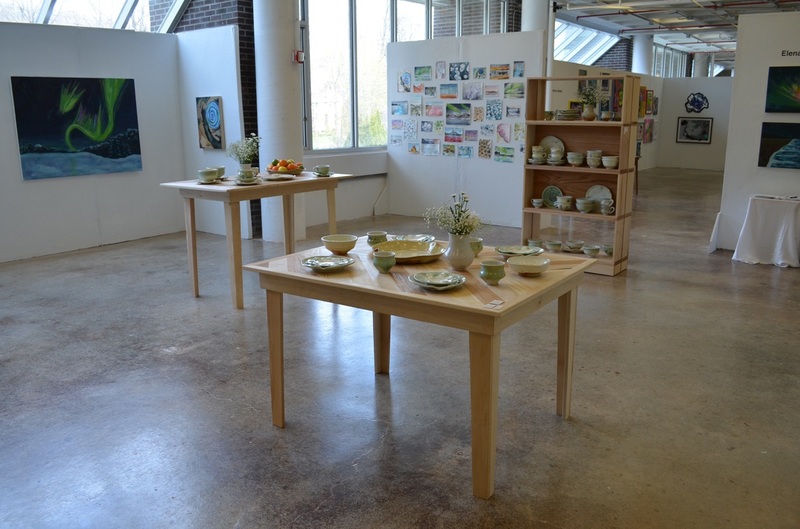 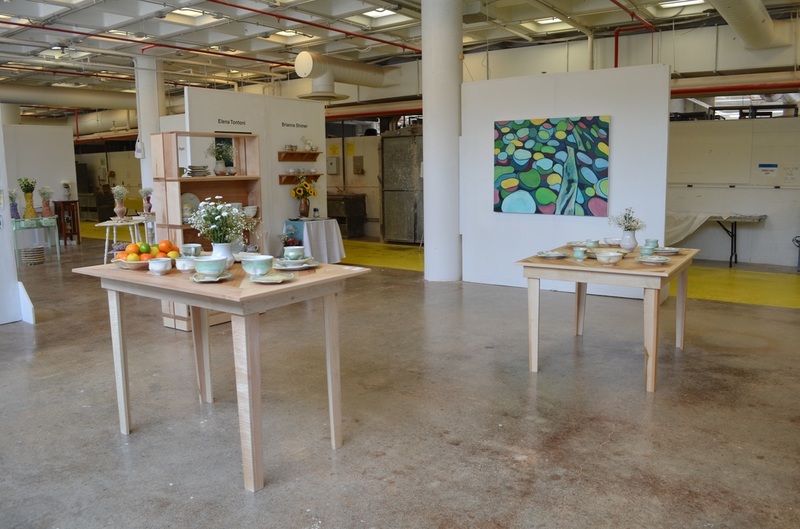 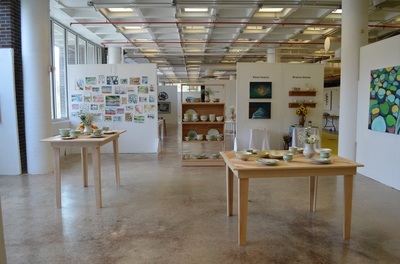 Utilizing this exhibition to reflect on the atmosphere of ceramics in daily life, I have incorporated tables and shelving to assist with the imagery. 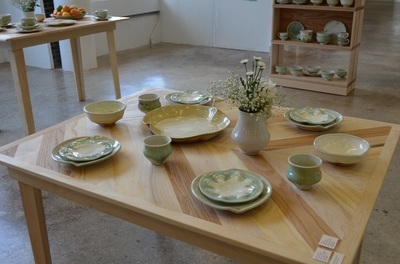 The furniture was designed by myself and constructed by John Shimer. 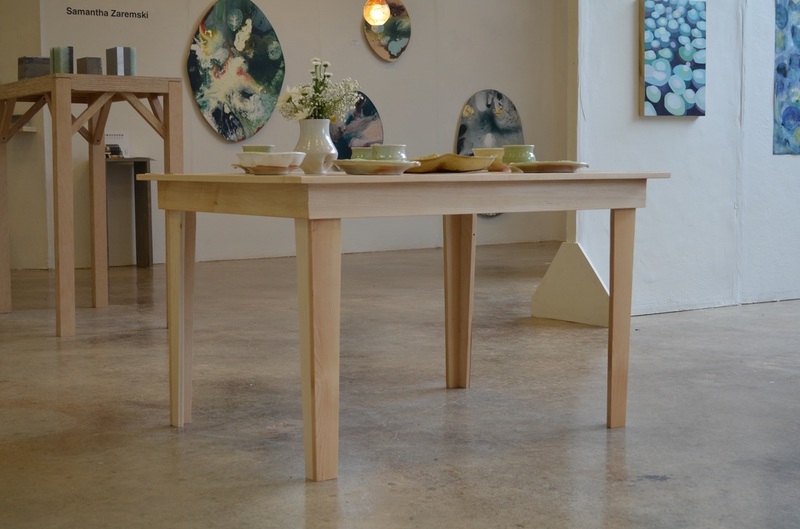 In the collaboration, we discussed the materials and overall appearance of the furniture to best fit the body of work for the exhibition. 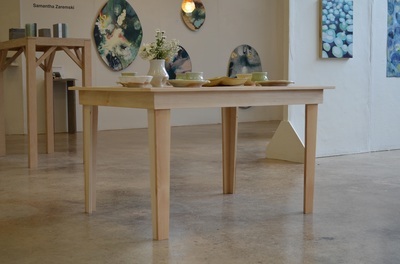 The two tabletops were designed in mind with the combination of grains of wood to create one effortless design and the mirroring imagery to reflect on the repetition of the stack of plates and bowls.